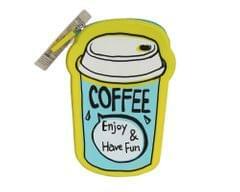 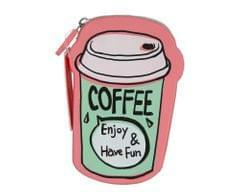 The coffee purple silicon coin pouch is made of high quality silicon material. 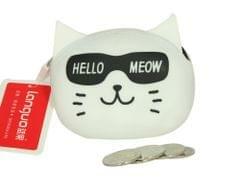 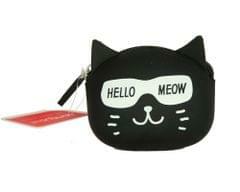 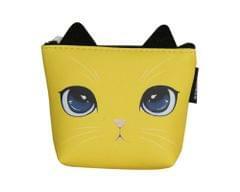 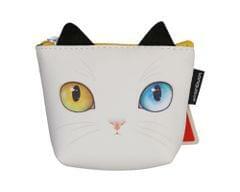 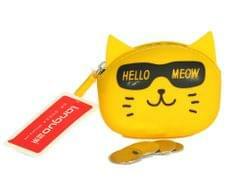 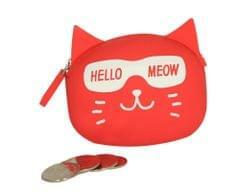 It is a multi-purpose pouch which can be used to keep coins, ear phones cables, candies and other accessories. 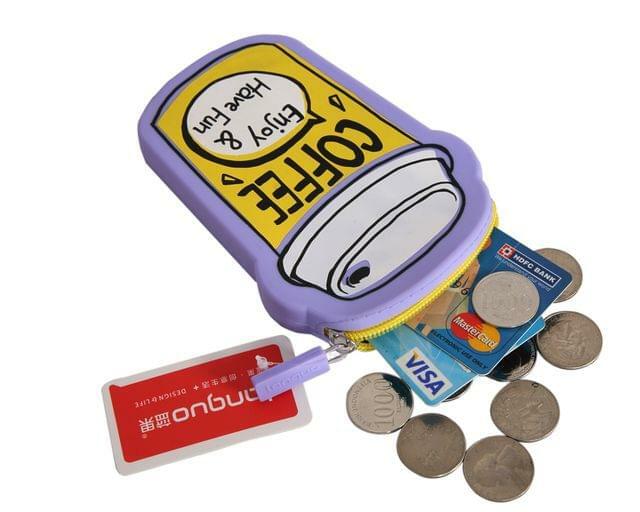 It can easily come inside your handbag and make you feel hassle free in finding coins and other small items.